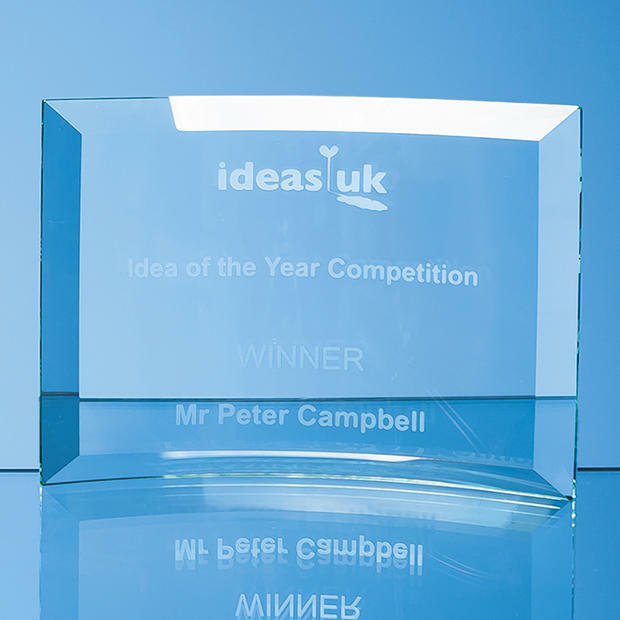 Glass Trophies, Personalised Glass Trophies, Engraved Glass Trophies, Glass Awards, Personalised Glass Awards, Engraved Glass Awards, Bespoke Awards. 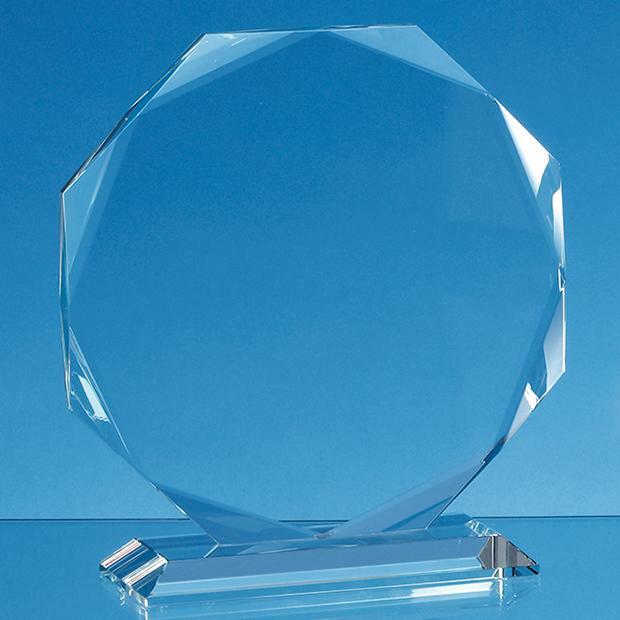 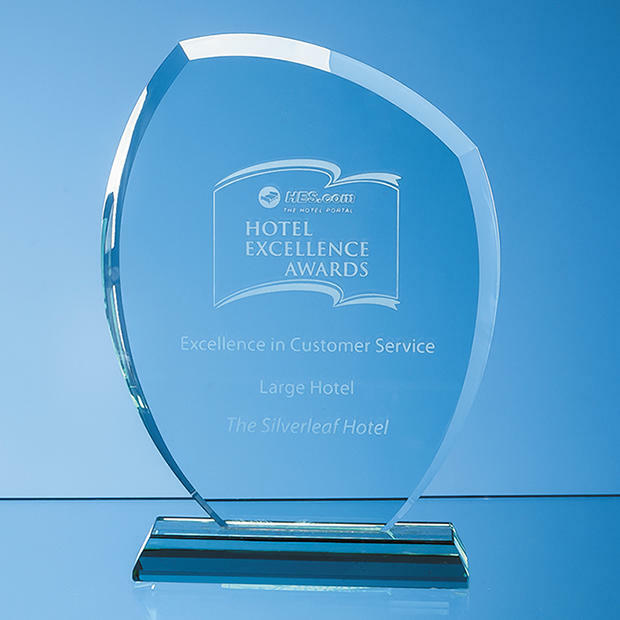 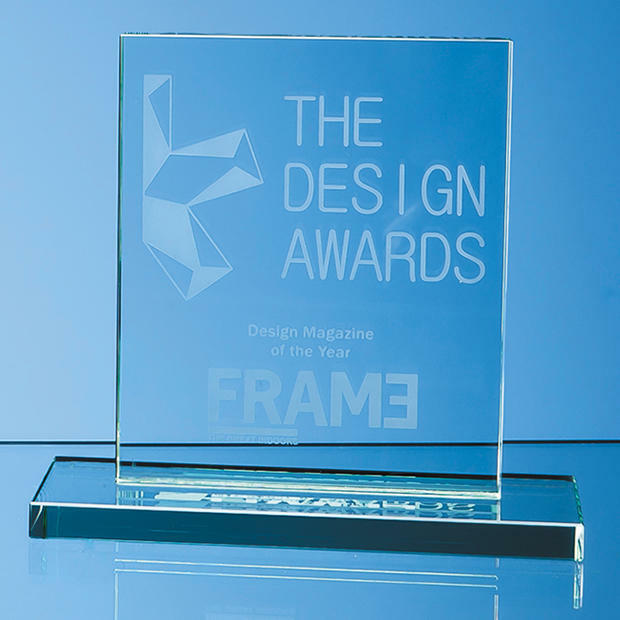 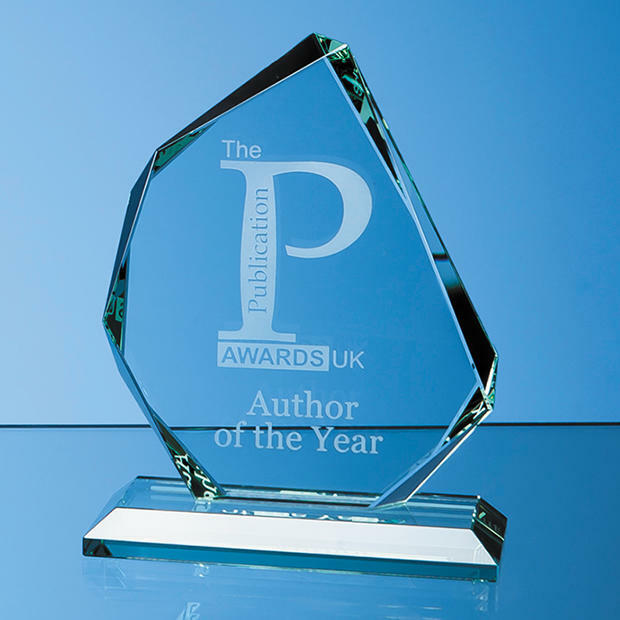 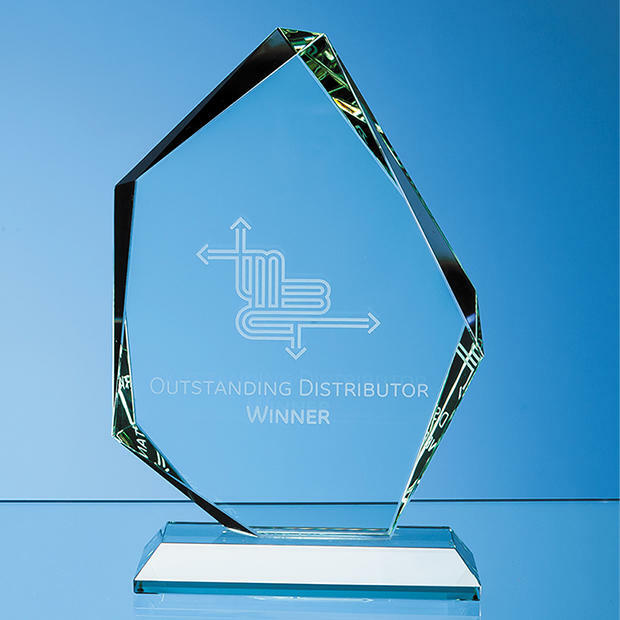 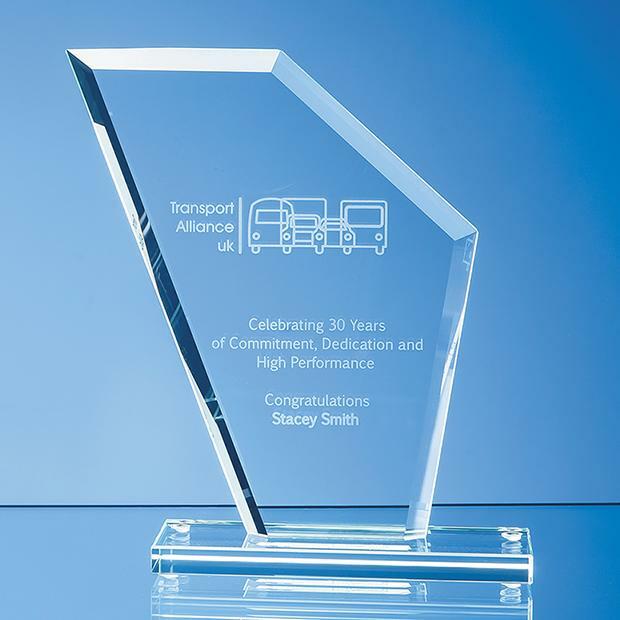 Our wide range of Glass Trophies are of superb quality, and perfect for all types of awards. 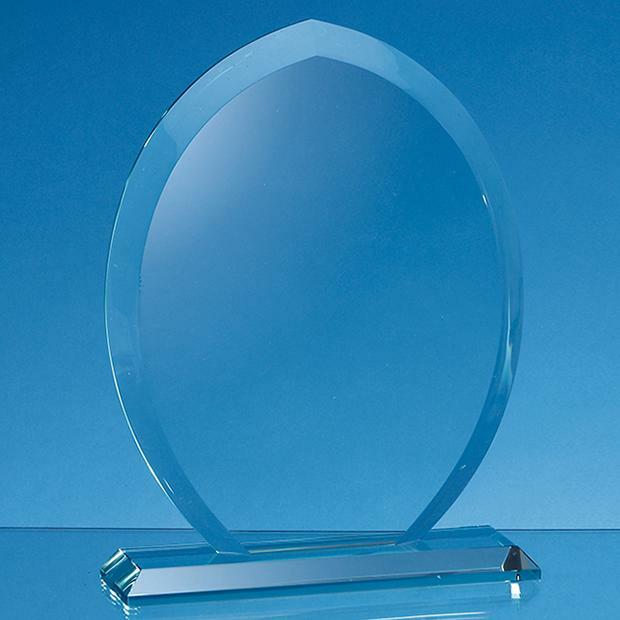 Our Glass Trophies come in a wide range of styles and sizes, all of which can be personalised. 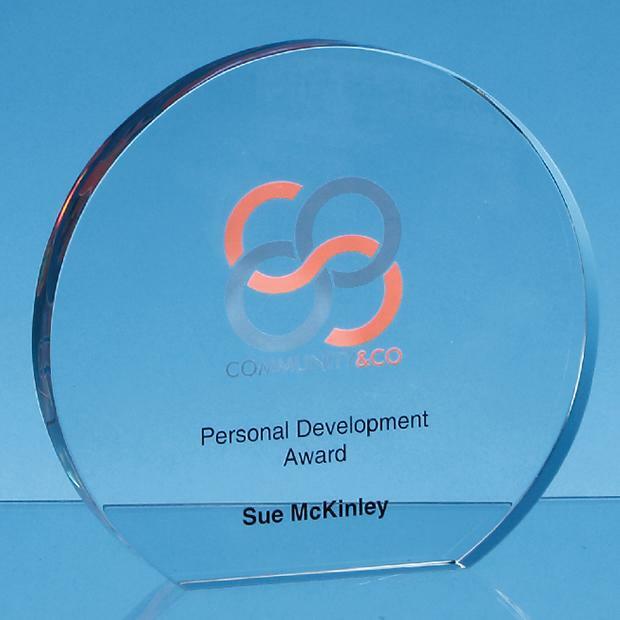 by engraving or printing. 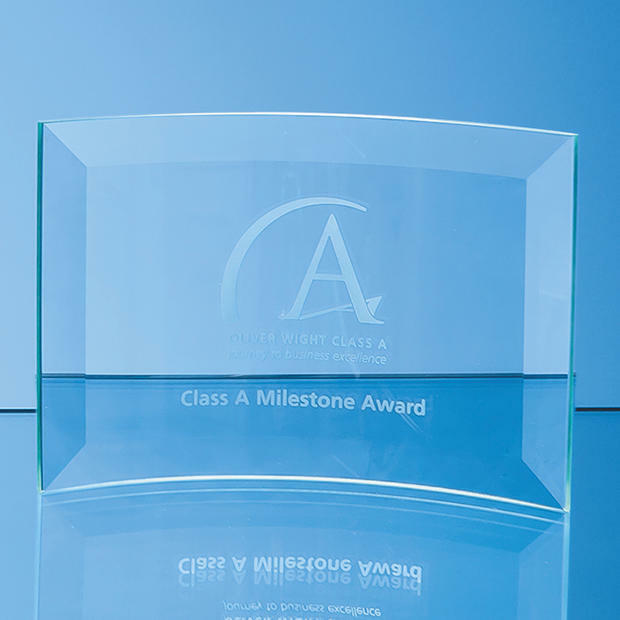 Buy your Glass Trophies from House of Crystal 24 hours a day, 365 days a year from our online store. 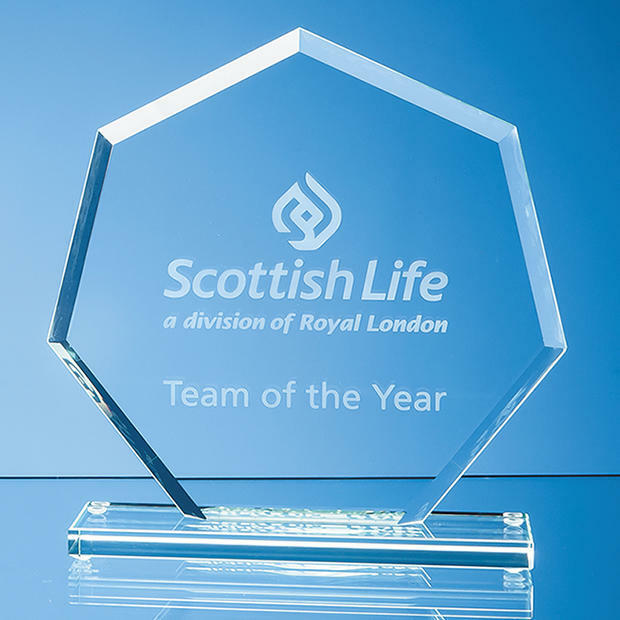 Call us for expert advice and information. 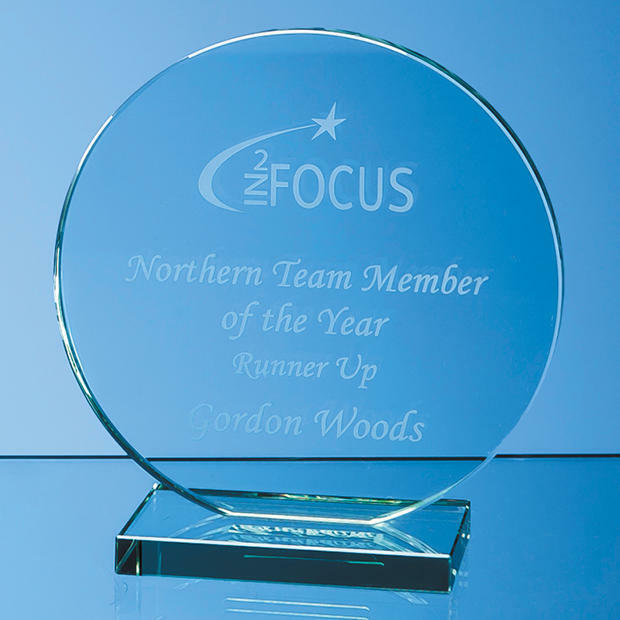 We always send you email proofs before engraving.